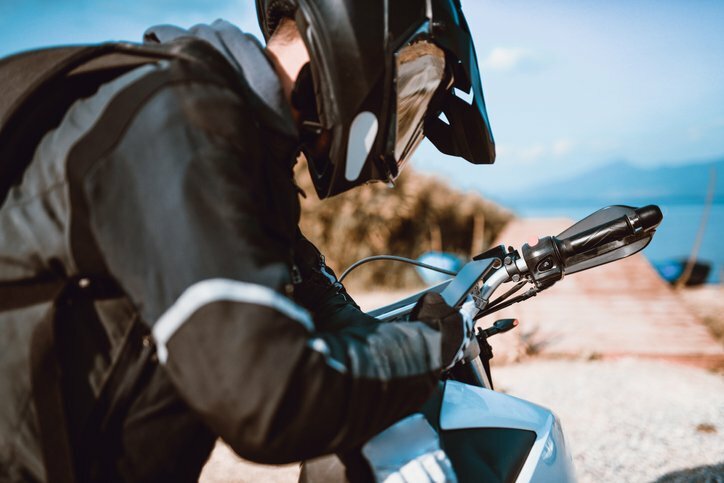 You do not have to own a motorcycle to get a license for operating one, but you do need experience and training to pass the DMV motorcycle license test. 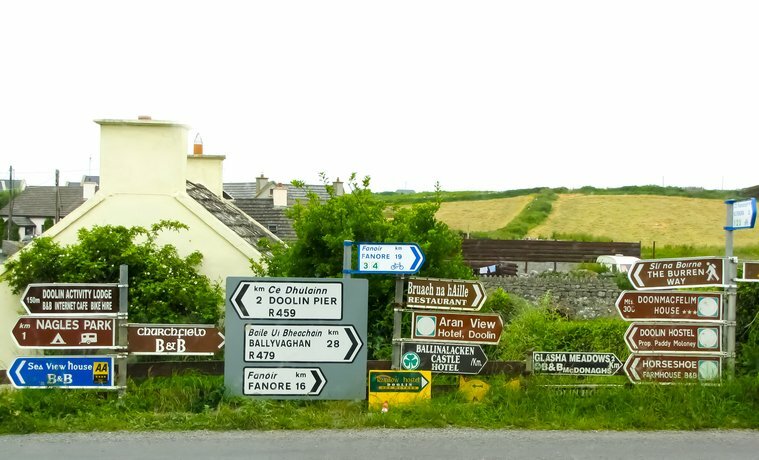 Before you make a trip across the Atlantic, there are things you need to know about driving in Ireland. That’s why, this St. Patrick’s Day, we’re sharing these helpful tips. 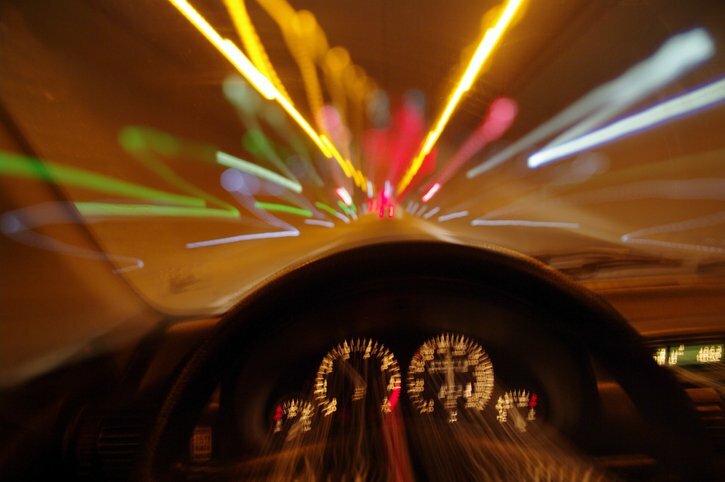 Yes, 'Buzzed' Driving IS a big deal. You make your way to your car, get behind the wheel and off you go. It’s just a little buzz. No big deal, right? Wrong. 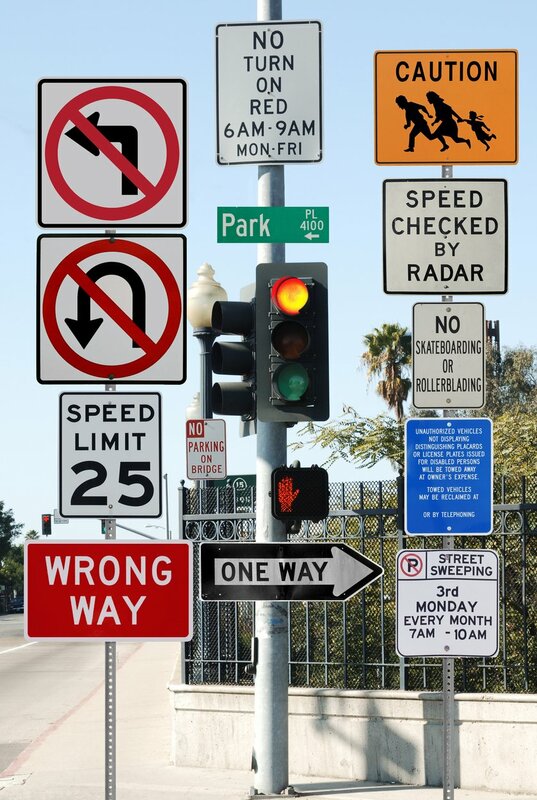 When you get your driver’s license or driver’s permit for the first time, and occasionally after that, you are required to pass a road sign test at the Department of Motor Vehicles Department (DMV). 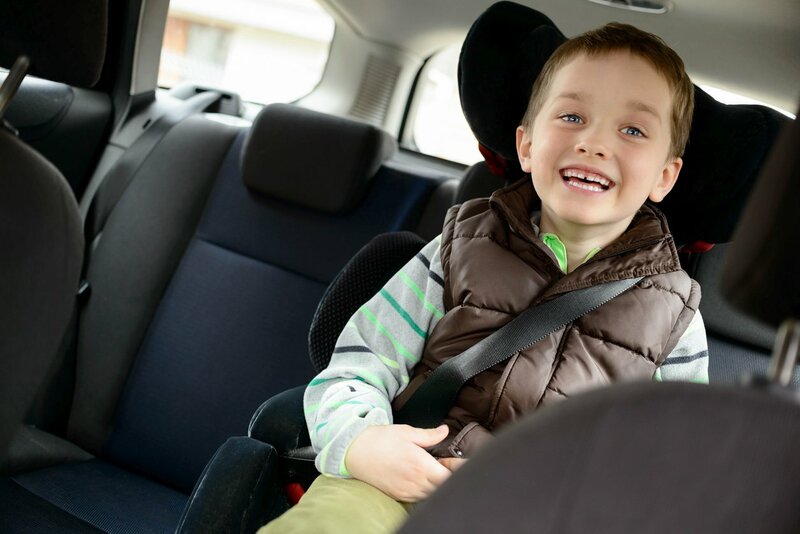 Using a car seat for transporting young children is a legal requirement. 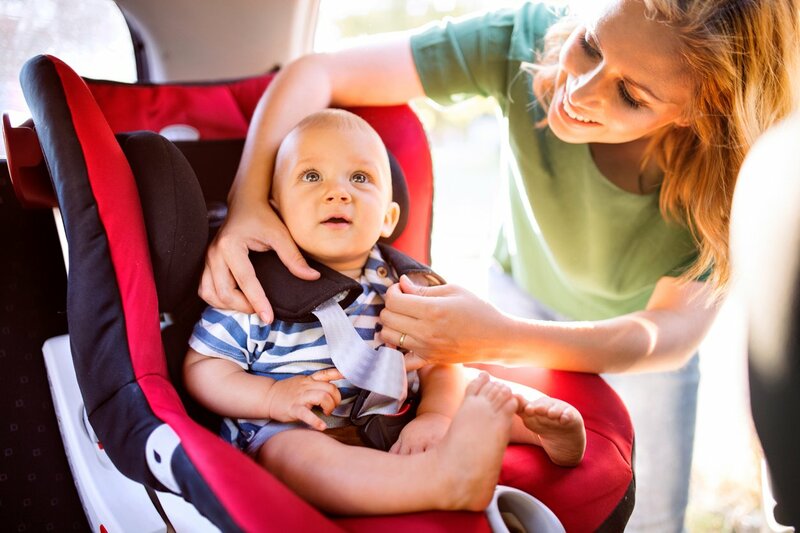 Knowing car seat guidelines and which type of seat to use for your child is vital information for parents. Here are some ideas on how to make this adventure truly memorable regardless of any travel anxiety you or your family may feel. 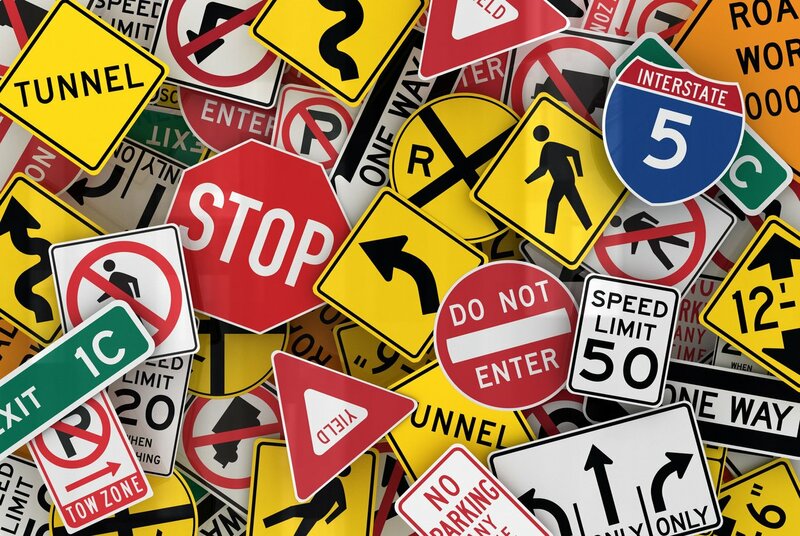 Road departments use traffic signs and signals for communicating with drivers, and in order to drive safely, every driver needs to know instantly what each sign means. 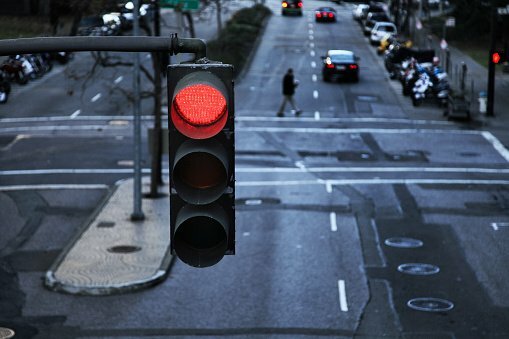 Red-light-running cameras, or, red light cameras, are devices set up by law enforcement at specific traffic intersections in some locations.